The Fruit of Grisaia iPhone and android wallpapers. 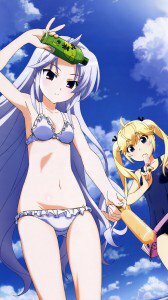 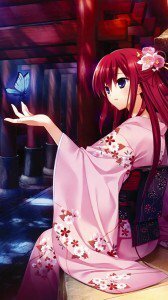 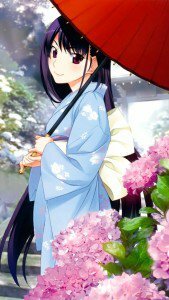 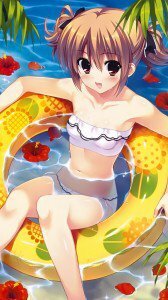 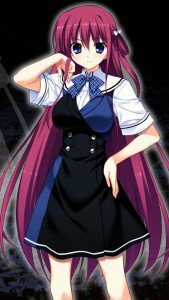 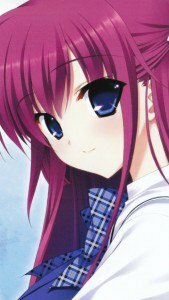 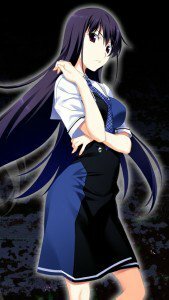 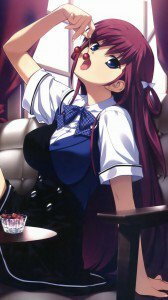 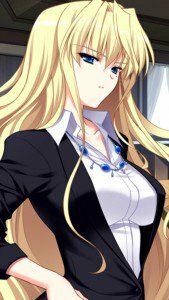 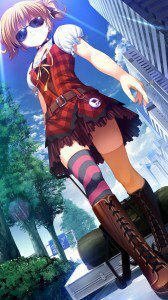 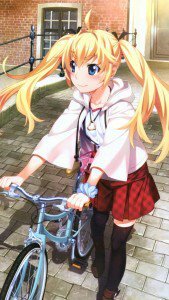 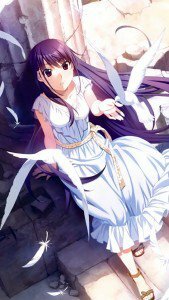 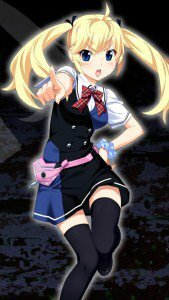 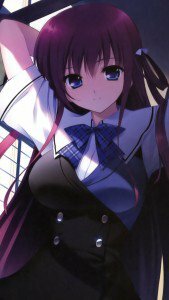 Yumiko Sakaki and Amane Suou wallpapers for android smartphones, Michiru Matsushima, Makina Irisu and Sachi Komine iPhone lock-screen backgrounds, Kazuki Kazami and Julia Bardera images. 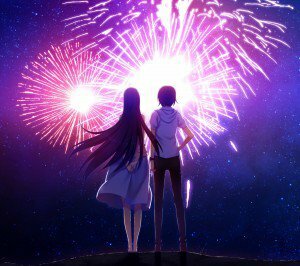 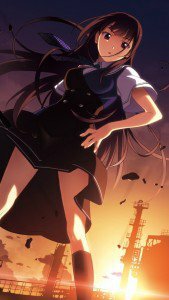 Grisaia no Kajitsu HD wallpapers for phones with 1080×1920 display resolution. 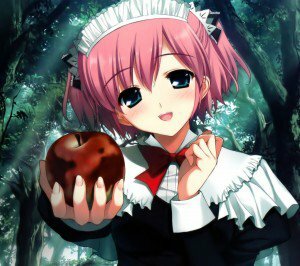 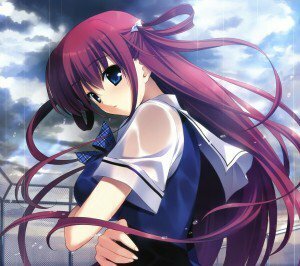 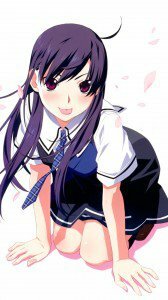 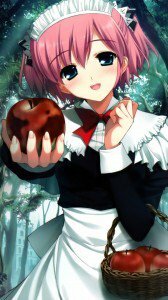 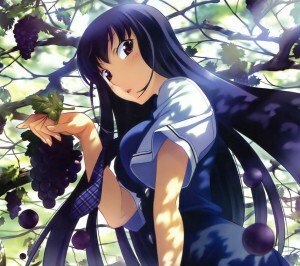 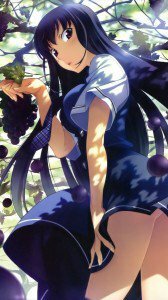 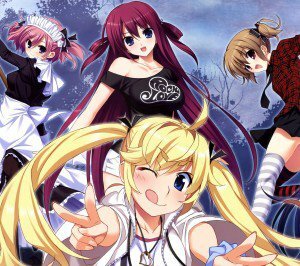 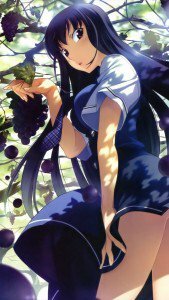 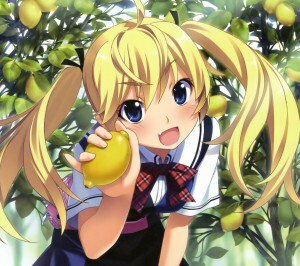 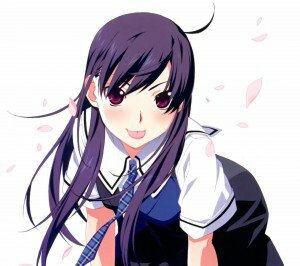 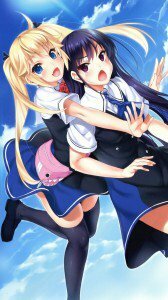 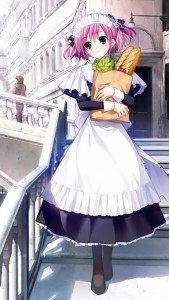 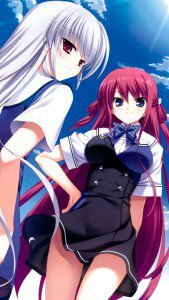 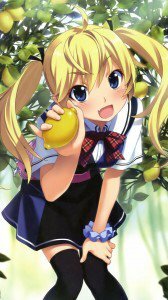 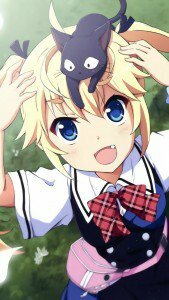 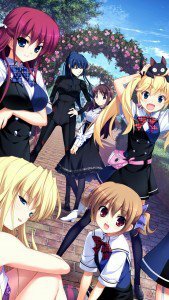 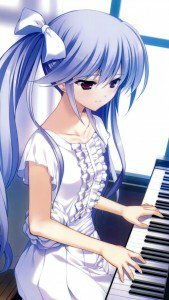 Le Fruit de la Grisaia plot: Yuji Kazami translates to Mihama Academy due to familiarity with the charming director Chizuru Tachibana. 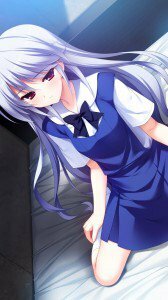 At the meeting, he asked for the opportunity to live the life of an ordinary high school student. But the school where he translates, not quite normal. 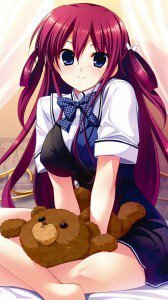 The school has only five girls, each of which in life had its problems and reasons to be in this school. 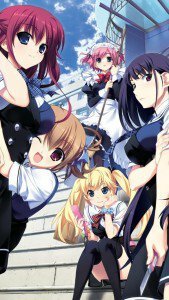 Yuji will meet with each of them, and help girls to solve their life problems. 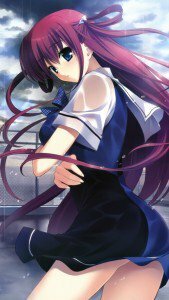 Grisaia no Kajitsu wallpapers for iPhone 5 (640×1136) screen size, and lower resolutions.